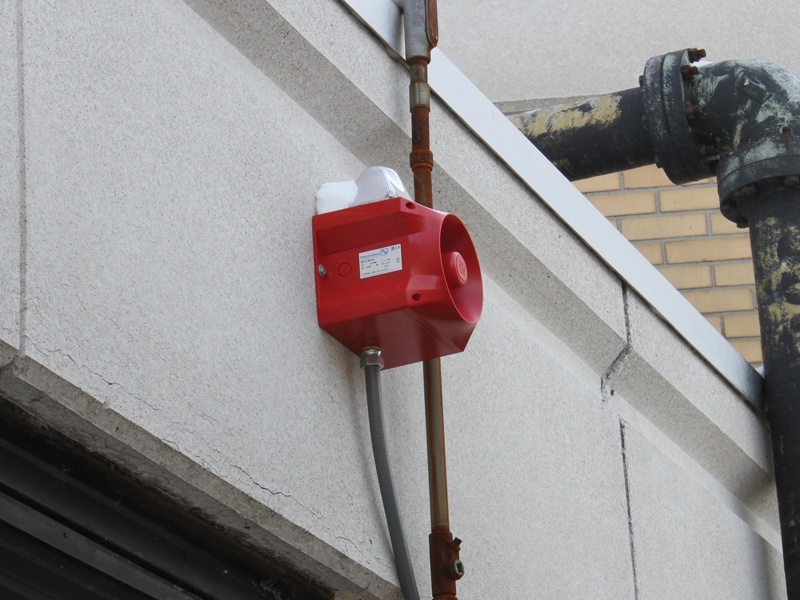 In 2015 Pfannenberg provided signaling notification appliances (alarm horns and strobes) to the North Tonawanda Wastewater Treatment Facility as part of their new Gas Detection Alarm System. On the evening of Tuesday, September 13, 2016 there was a very small chlorine gas leak. Pfannenberg's PATROL Signaling Alarms were triggered through the system notifying plant personnel and surrounding area. The alarms could heard up to a mile away from the facility. Even though the leak was very minor, everyone was pleased to know that the system worked as specified, providing adequate warning. Hopefully there will never be a larger leak, but if there were then it is reassuring to know that the personnel and community will have plenty of advanced warning to the potential hazard. Click Here to check out our case study about this project.